Lime is believed to be native of eastern Malaysia and was introduced to the West Indies by Columbus during his second voyage. Lime has historically been used as a digestive aid, along with having many other traditional uses. Today lime is best known throughout the world for its intense and potent aroma and flavour with a multitude of uses in many applications. 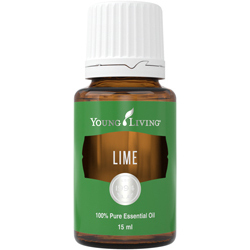 Lime essential oil has an invigorating and stimulating effect on the mind and body. 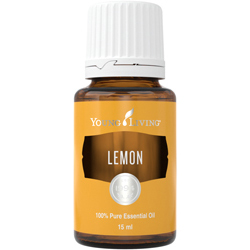 When applied to the skin, lime oil may also provide antioxidant support and may promote healthy skin. 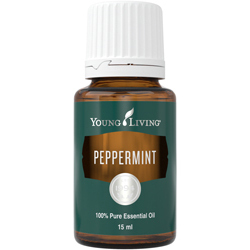 Invigorates the mind and body. Delivers antioxidants to the skin, which may reduce dark spots due to aging. 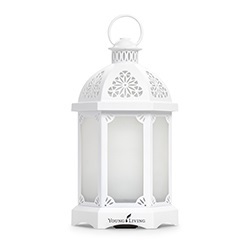 Acts as an insect deterrent. Who Should Use Lime Essential Oil? Those looking for improved antioxidant support for healthy skin. Those looking for a lift in mental alertness. Topical: Dilute with V-6 Vegetable Oil Complex and apply topically as desired. Aromatic: Diffuse up to 30 minutes 3 times daily or inhale directly for an invigorating aromatherapy experience. Avoid using on areas of the skin that are frequently exposed to prolonged sunlight or UV rays. Avoid direct sunlight or UV rays for up to 24 hours after applying to skin.